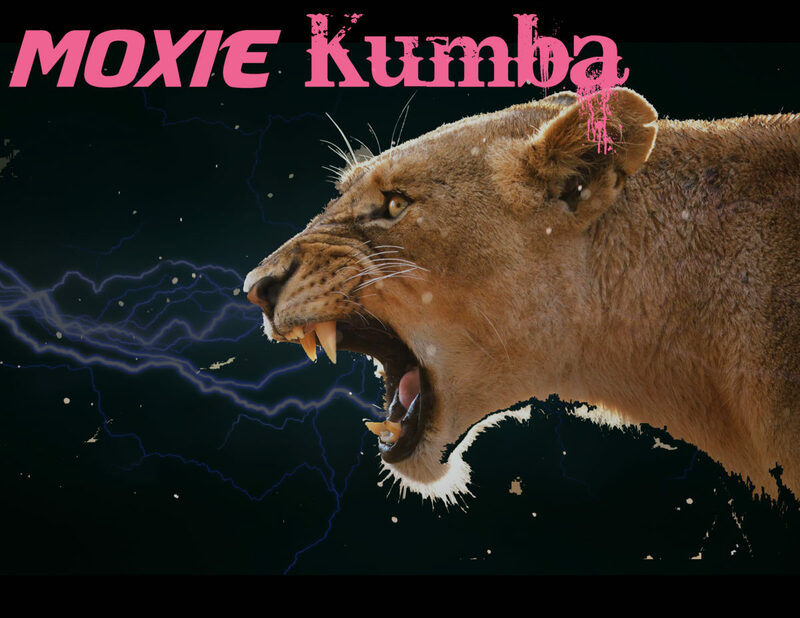 Moxie Kumba is an African-inspired dance and drum ensemble. Our Mission is to empower and inspire youths and adults to seek and celebrate their personal/authentic versions of ‘moxie’ by expressing it through drum and dance. 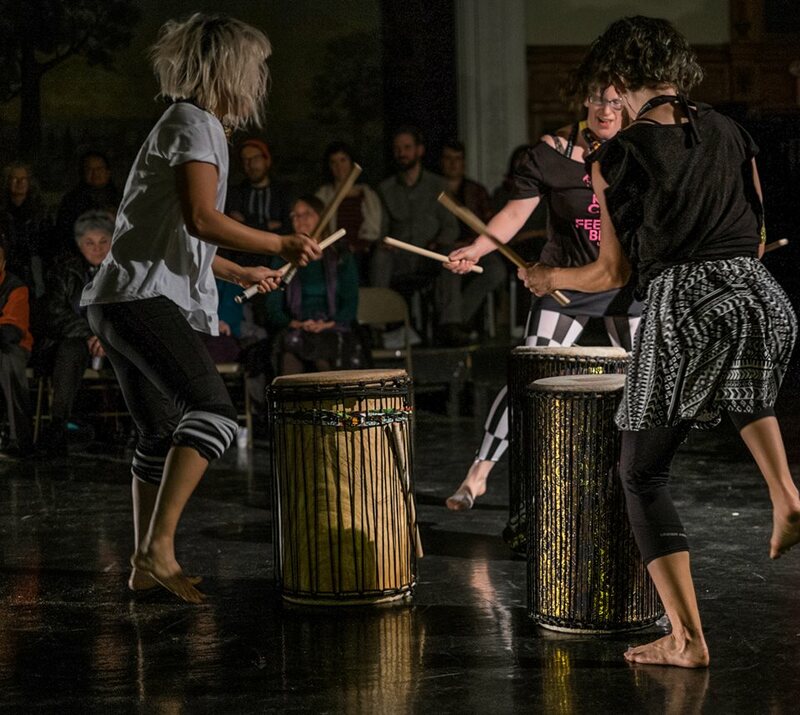 It is through the experience of learning the music and dances of the African diaspora that we respectfully share both traditional and non-traditional dance and drum works. We recognize that through this soul-stirring creative journey, we are cultivating a deep response that aligns authentic expression to healing, and see a great need to shed light on what has brought us closer to what “moxie” is really about. 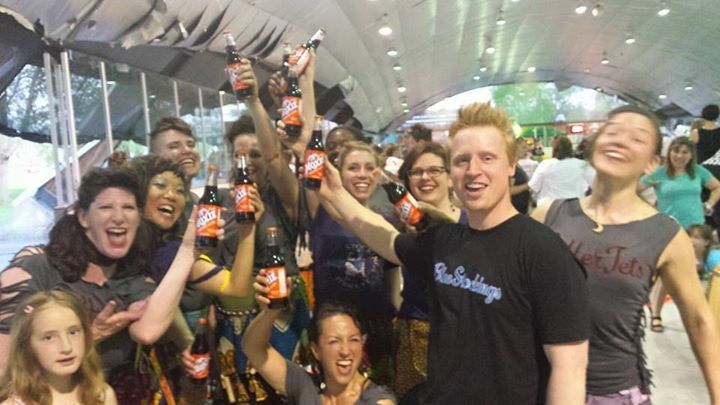 My travels to Africa and experiences of learning from Master Dancers and Drummers have instilled a lifelong mission to share the traditions of African Dance and Drum with clarity, respect, love and appreciation. It is through my journey of dance and drumming that I have discovered my connection to spirit,healing and culture. This is my wish for everyone.